Bryn Kenney is one of the most winningest players in poker, and plays hands in a way that most of us would never even imagine. 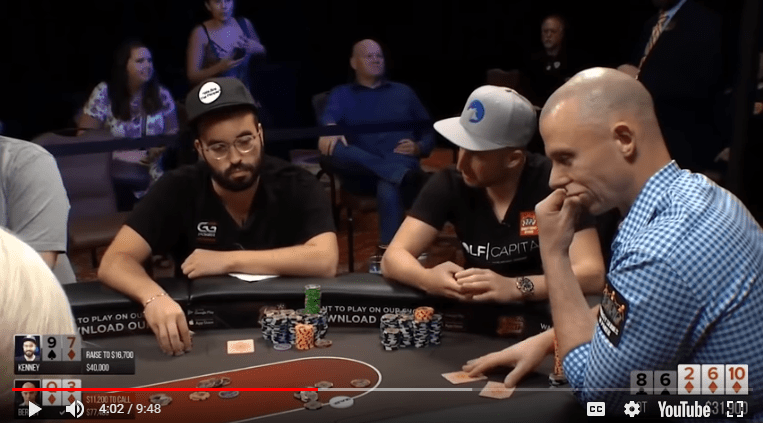 It makes him super tricky to play against and in this hand against Matt Berkey on Poker Night In America, the line Bryn takes makes you wonder if he’s doing it for value or as a bluff?! New York City Poker Tour is one of the greatest poker rooms to play live poker action in Midtown, New York. 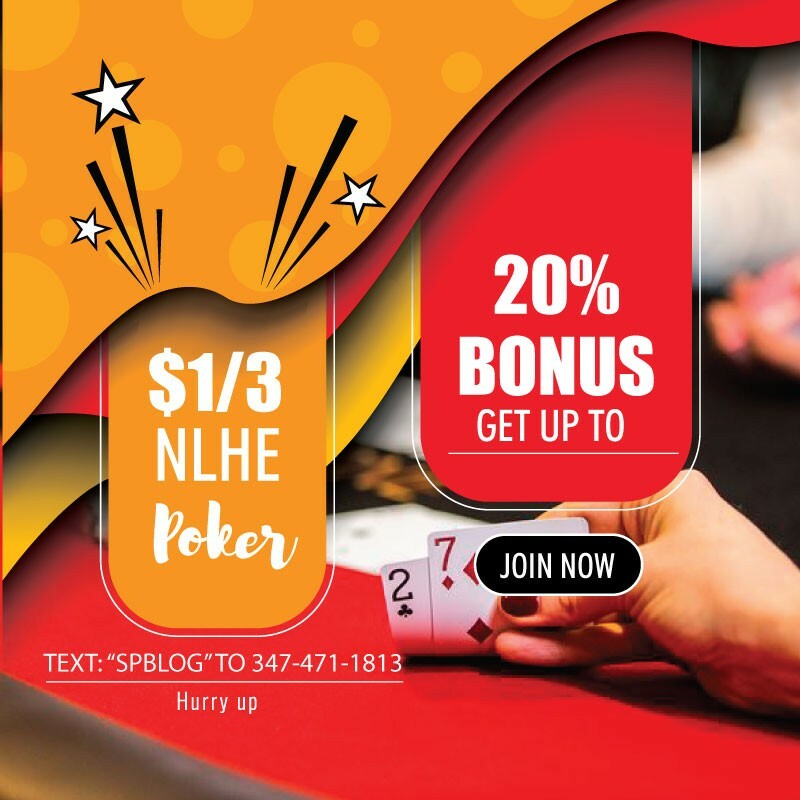 Many poker players regularly playing at our poker room due to running a clean, friendly and the unbelievable bonus we offer. Stop by and let us know how we’re doing or what you may be interested in having us add to our room. Why play anywhere else? Text “SPBLOG” to 347-471-1813 with full name, email and occupation to get the address.